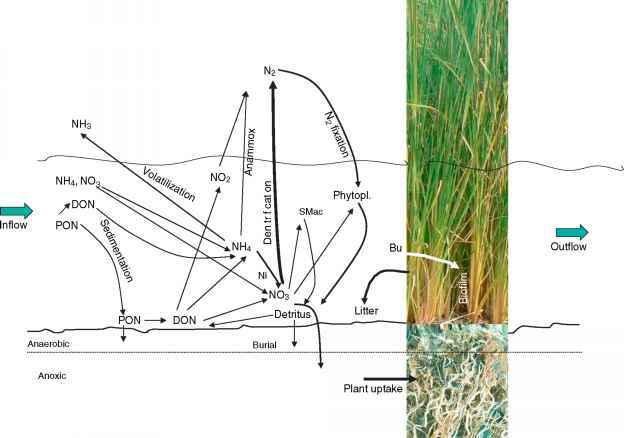 Ecological engineering offers a wide spectrum of lake restoration methods that can be recommended to reduce lake pollution problems, particularly eutrophication. In most cases, it is however necessary to apply the methods with a simultaneous reduction of the point pollution by use of environmental technology. The selection of the best combination of all the available methods -ecotechnological or environmental technological -should be made on the basis of a quantification of the problem, preferably by development of a well balanced lake model.